An endowment to the National Air and Space Museum is a fund that you establish to provide support to the Museum in perpetuity. A percentage of the earnings from the fund is distributed to the Museum annually, allowing us to continue our important work while the fund keeps growing. It may be created with cash gifts, pledges, and/or appreciated stock or property. Gifts can be made during your lifetime or through your estate and funds may be added at any time. You may create your own named endowment, to honor anyone you choose, or add to one that has already been established. Establishing a named endowment provides a way for family and friends to support the Museum at the same time they honor the person for whom the endowment is named. Named endowments may be restricted, established for academic fellowships or chairs, and/or specific acquisitions to the collection; or unrestricted, which allows the Museum to use the funds wherever the need is the greatest. 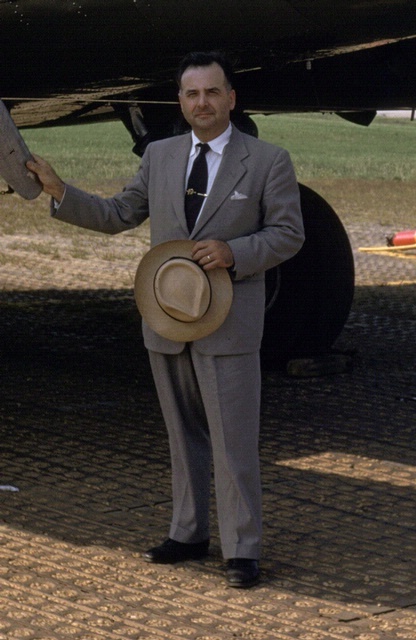 If you do not wish to establish a named fund, you may make an unrestricted gift to the Paul E. Garber Endowment Fund, named in memory of the man responsible for a large percentage of the collection of the National Air and Space Museum. The Paul E. Garber Fund combines the strength of many gifts to do the greatest good. If you are interested in learning more about establishing an endowment, contact Elly Brtva at 202-633-9151 or BrtvaE@si.edu.